Music Video titled 'Damn, Delilah' By Adekunle Gold, Watch and download the music video below, ADEKUNLE GOLD. 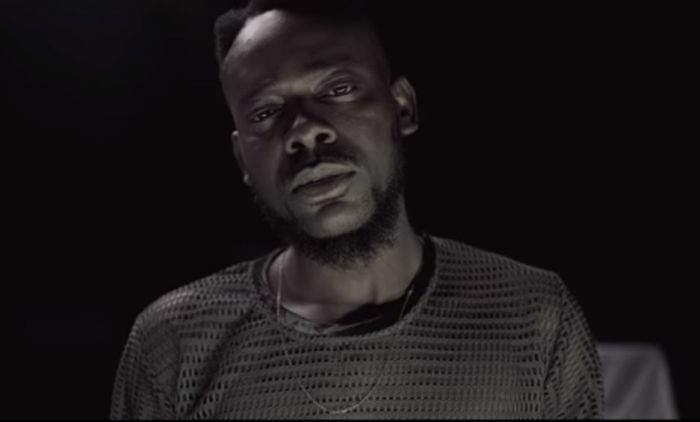 Off the About 30 album, Adekunle Gold releases the visuals to his well performing single “Damn, Delilah“. This one is sure an intriguing one! check it out!! LATEST ADEKUNLE GOLD (MP4/MP3) @ 9JATECHS.